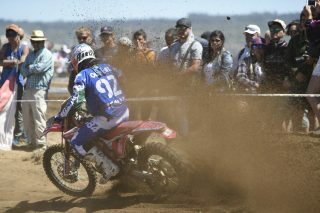 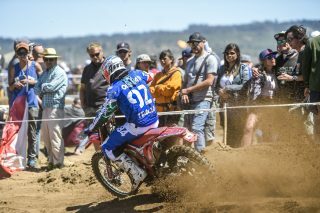 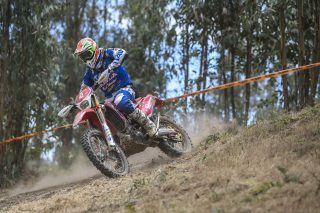 Honda Racing RedMoto World Enduro Team were on the podium of the 93rd International Six Days Enduro, raced in Viña del Mar, Chile (11-17 November) with Davide Guarneri, Thomas Oldrati, Enrico Zilli and Livia Lancelot. 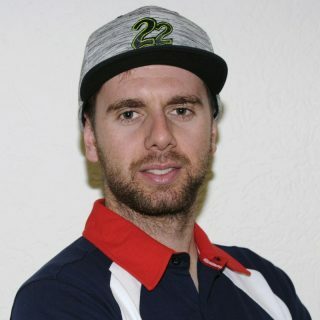 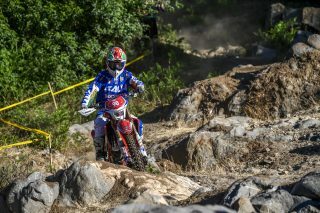 The team, directed by Matteo Boffelli, confirmed its sporting vocation in off-road competition with Davide Guarneri (E1) and Thomas Oldrati (E2) as part of the Italian team competing for the World Trophy; along with supporting Giacomo Redondi (E3 – World Trophy), Enrico Zilli (C1 – Club ranking) and Livia Lancelot (Women Trophy team France). 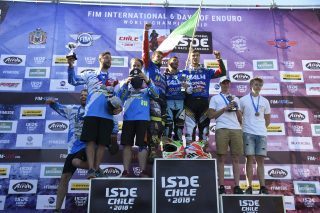 The 2018 edition of ISDE was a great success with 445 riders from 17 different countries competing. 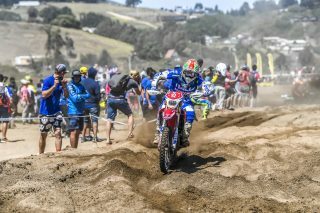 The route was about 1,400km with six special tests on Monday and Tuesday, five on Wednesday and Thursday (one cancelled on safety grounds due to excessive dust) and six on Friday; a total of 28 special tests with the final cross test on the sand of the Pacific Ocean. 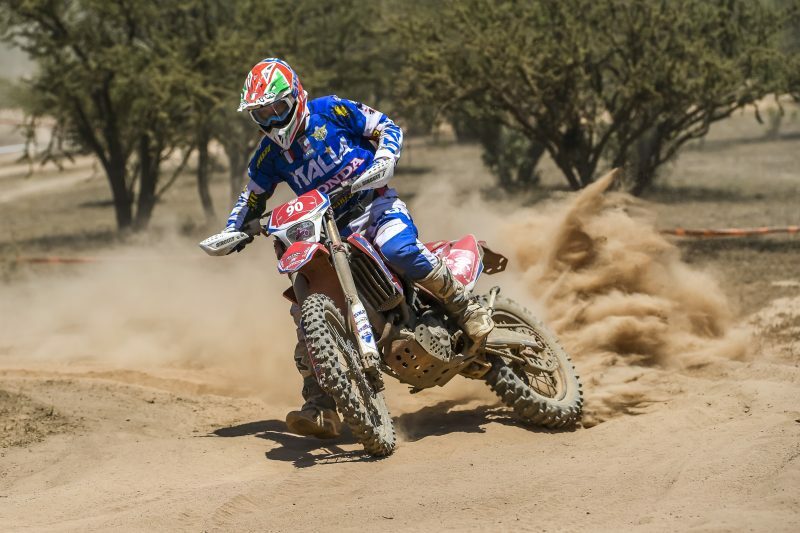 It was an amazing performance by Davide Guarneri who ruled the E1 class in the first two days, unfortunately losing the leadership due to some crashes. 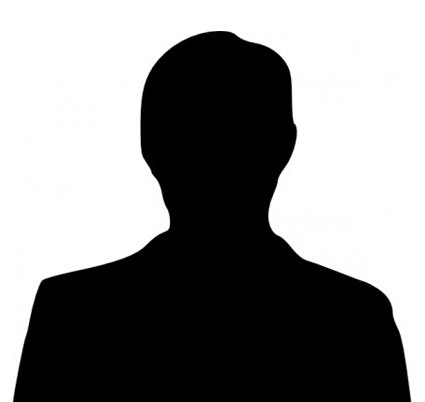 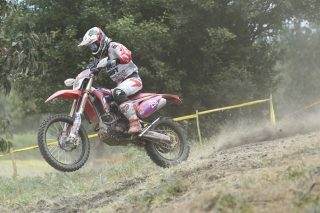 However, he finished with an outstanding performance in the cross test with the final second position. 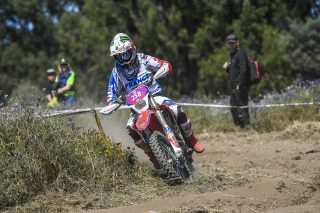 Thomas Oldrati constantly pushed to be within the top-five and finished third in the E2 class, despite having painful tendinitis in his right forearm and hand on Thursday and Friday. 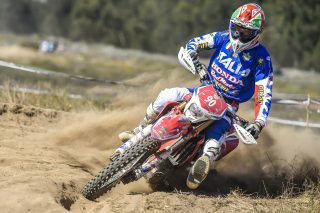 Guarneri and Oldrati’s performances, together with Redondi’s third place in E3 on the Honda-RedMoto CRF500RX, ensured that Italy finished third in the World Trophy. 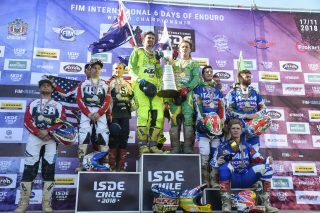 It was a great success against strong countries like Australia and the United States, who finished first and second respectively. 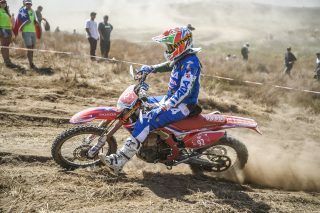 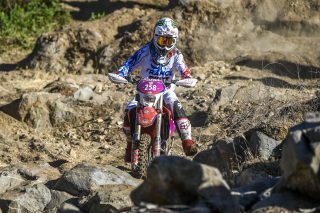 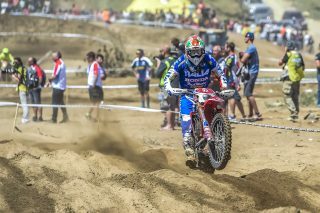 It was a positive debut for Enrico Zilli with the Honda-RedMoto CRF250R Enduro: the 19-year-old rider finished second in the C1 class, helping Italy to claim victory in the Club Challenge. 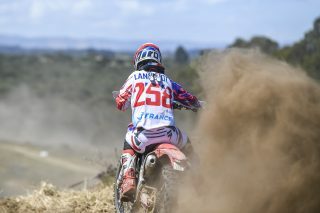 At her debut in the Six Days, Livia Lancelot fought with great determination against the most experienced women from Australia and the United States. 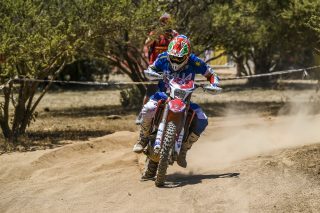 She finished third in the EW class. 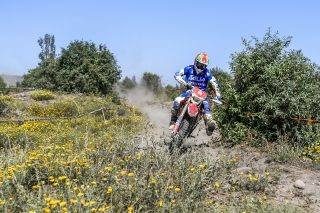 I started well, then the route changed a lot and the dust led me to make two big mistakes, losing at least 15 seconds in each special test. 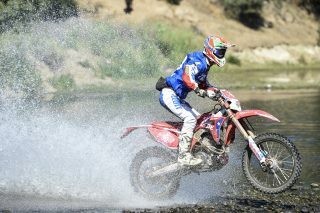 On Friday I recovered, finishing sixth overall and winning my class. 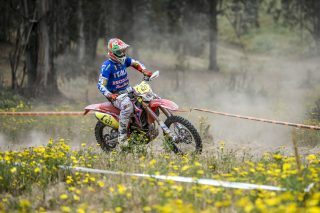 On Saturday I ruled the cross test and I got the second position in the overall. I really liked this Six Days despite the dusty and hard special tests. 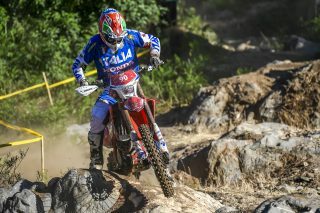 The team left Italy determined to win, but Australia and the United States were very strong. 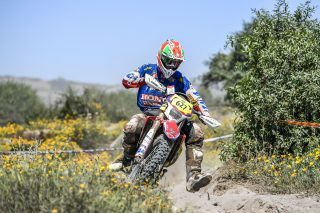 The third place in the World Trophy is a great result and I’m happy with my performance because, for the whole week, I suffered with my right forearm and hand. 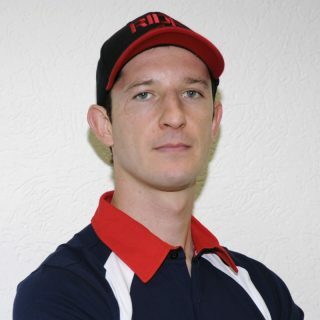 I would like to thank Doctor Pazzano of the Italian Federation. 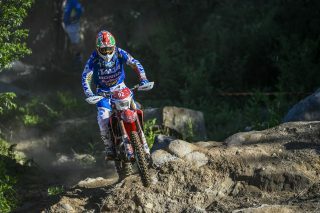 I won the Club Trophy with Spanu and Macoritto. 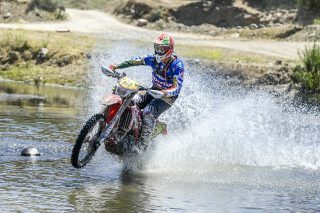 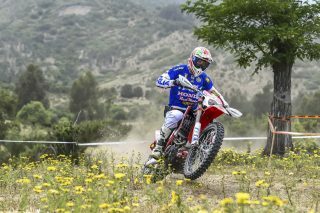 I took Facchetti’s bike after his injury and I’m really happy about my race with the Honda-RedMoto CRF250R Enduro. 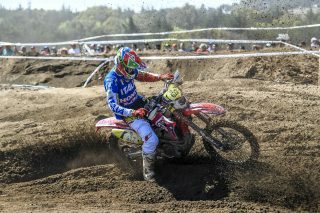 A very difficult but satisfying debut. 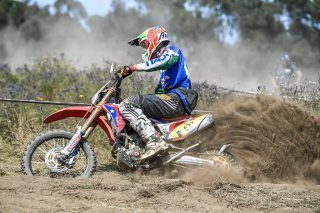 The Australians proved to be very strong, but I was able to get good satisfaction with the victory in the final cross test and the third position in EW class. 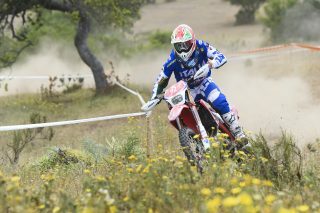 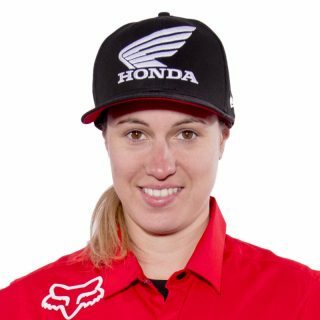 Thank you to Honda Racing RedMoto for supporting me in this experience: I hope to replicate it next year. 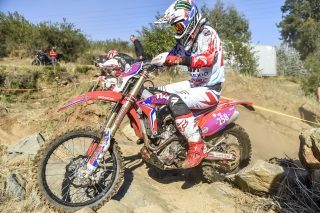 The team strengthened its commitment for 2019 and we’ll be ready to face again the International Six Days Enduro together with the FMI. 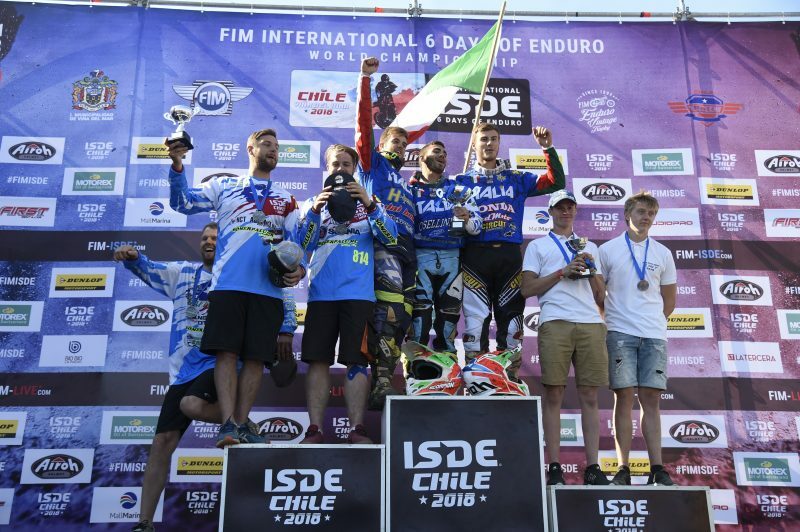 We are proud of the results got by Guarneri, Oldrati, Zilli and Redondi: this is proof of the excellent job done in view of a unique event like Six Days. 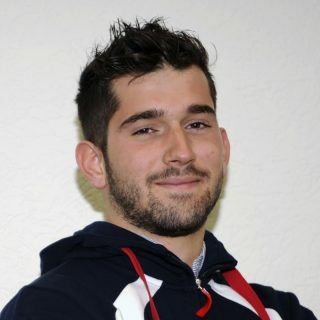 We go back home with a lot of satisfaction. 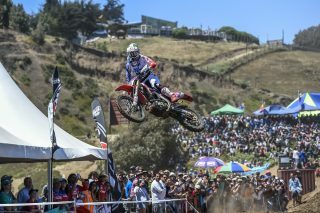 I would like to thank the riders, the team, the FMI, RedMoto and all the sponsors for their support.